SWITCHING OVER TO PLANET MINECRAFT. PROJECT CANCELLED DO TO STUPID ADMINS DELETING MY FILES FOR NO REASON!!!!!!!! Do not show some images? I can, and my files keep getting rejected! Anyways i can add an image later. I'm starting an anime mod project soon. 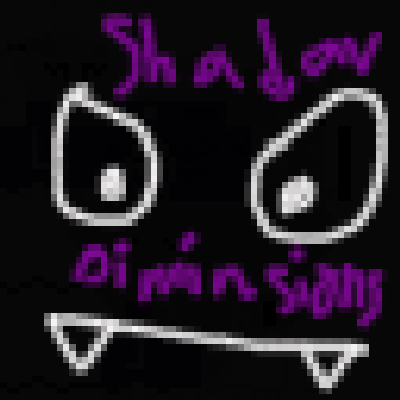 Version 1.0.1 was fixed, so only use the file called "ShadowDimensions 1.0.1 fixed". Also tomorrow shadow Dimensions is getting updated to 1.0.2! be prepared for 2-4 new mobs! And most excitingly...A NEW DIMENSION!